Purest Most Effective Berberine Supplement Available. Lovingly Manufactured at an FDA and GMP (Good Manufacturing Practises) Registered facility. 100% Vegan and Veggie Friendly, No Soy, Wheat, Egg, Sugar, Salt, Malodextrin or Magnesium Stearate. 100% Love It Or Money Back Guarantee. Take 1 capsule, 3 times a day, with meals! 40 day supply, 120 capsules in each bottle! Berberine is a remarkable supplement that can actually be more effective than pharmaceutical drugs, whilst being completely natural with few side effects. It controls blood sugar levels and is anti-bacterial and anti-fungal, as well as improving cholesterol levels, insulin sensitivity, supports your heart, aids weight loss, improves gastrointestinal health, boosts the immune system, and provides cognitive support. 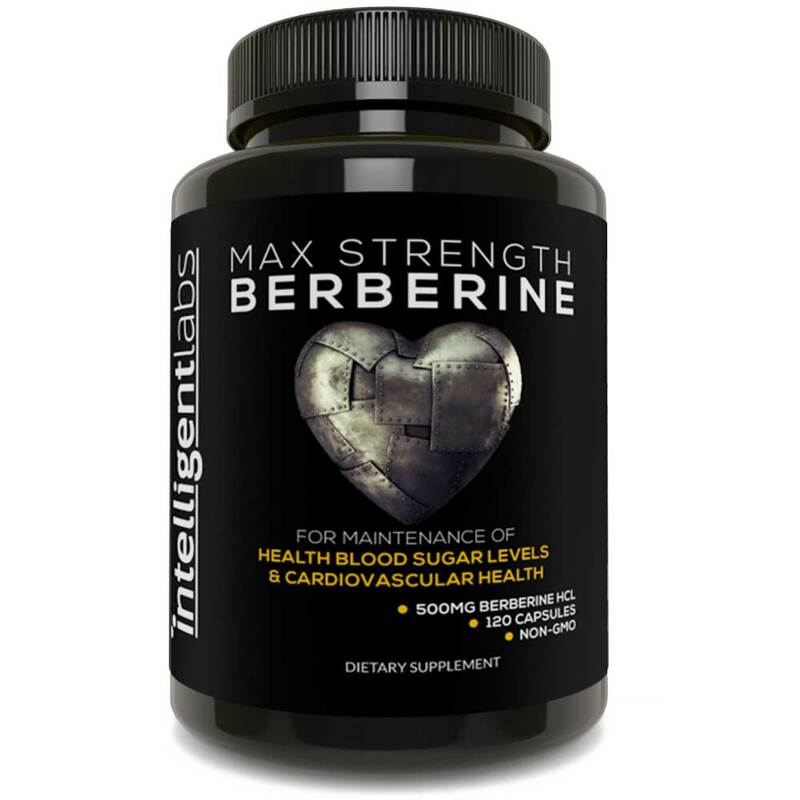 However, choosing a pure Berberine supplement with the correct clinical dosage that has been used in 1000’s of scientific research papers is vital to ensuring Berberine is effective for you. 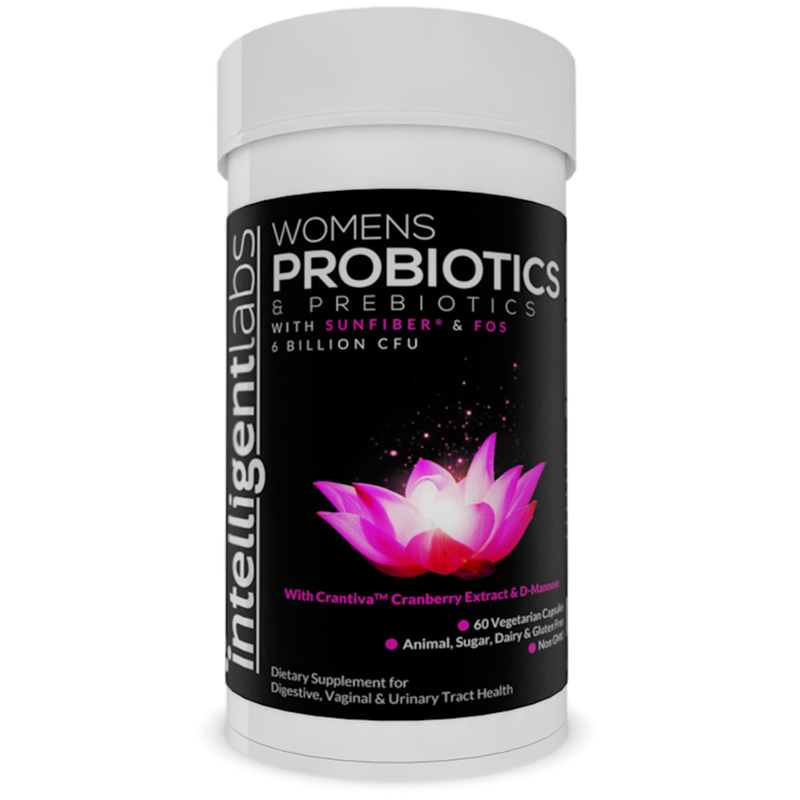 At Intelligent Labs we use only the purest Berberine, with no fillers or additives to give maximum absorption, manufactured at an FDA registered GMP certified facility in the USA. Many companies use impure Berberine, with fillers or other additives, or weaker Berberine ‘complexes’ that cannot provide the same benefits. Our Third party testing certificates are also available for all our customers to see. Also we use the clinically recognised 500mg Berberine capsules. The scientific research clearly shows that this is best strength and needs to be taken 3 times a day with meals. This is because Berberine is metabolized (used) by the body very quickly, so needs to be taken regularly with food to control blood sugar. Berberine can help with weight loss efforts. It activates AMPK, the body’s energy burning master switch. It also inhibits fat storage, and increases the level of brown fat, a type of fat that burns energy rather than storing it. Studies show Berberine on it’s own causes moderate weight loss, but the effects are much greater when combined with exercise and healthy eating. Insulin resistance and chronic inflammation are major contributors to PCOS, along with increased Testosterone production. Berberine increases insulin sensitivity, reduces inflammation and reduces Testosterone production in the theca cells of the ovaries improving the symptoms of PCOS. It also helps with acne, another side effect of PCOS. Berberine reduces blood sugar levels, increases insulin sensitivity, as well as improving cholesterol counts. It also improves liver function and reduces fat build up in the liver (fatty liver). Berberine also helps to reduce inflammation in the body which is strongly correlated with diabetes. Berberine can reduce LDL (the bad cholesterol), increase HDL (the good cholesterol) and reduces levels of circulating triglycerides. Berberine is an excellent part of a candida cleansing program. Berberine increases the power of other anti-fungals. It also kills other parasites and bad bacteria in the body that may contribute to an overgrowth of candida. 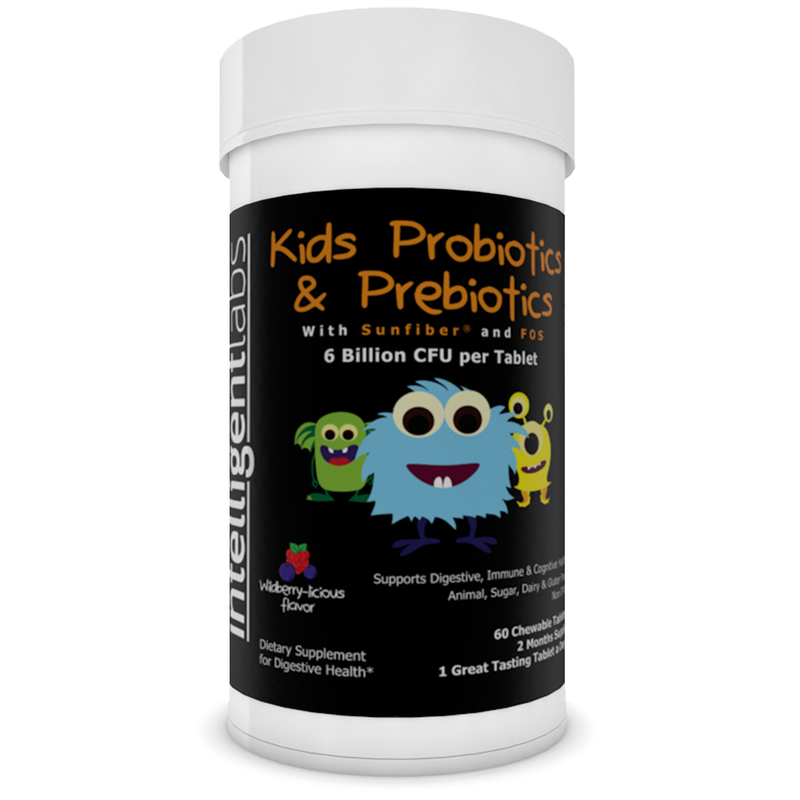 It supports the immune system and mucous membranes of the body and digestive system damaged by candida. Berberine boosts the immune system and directly reduces the levels of bad bacteria in the gut. It can also act directly agains bacterial infections including MRSA, viral infections like influenza, and can help against UTI infections and SIBO (small intestine bacterial overgrowth). Berberine may be effective in preventing Alzheimer’s and dementia, and fights against inflammation and degeneration of neurones in the brain. It can also help with increasing cerebral blood flow and reduces peptide molecules that can negatively affect memory. Berberine can reduce fat build up in the liver known as fatty liver disease, that is very common in people suffering from diabetes and PCOS. Berberine increases fatty acid burning in the liver and reduces glucose production in the liver which both lead to fat build up. Arthritis and pain in the joints are usually caused by high levels of inflammation in the body. Because Berberine is such a powerful anti-inflammatory it can help with the symptoms of arthritis and other joint pain problems. According to a 2012 study Berberine can reduce Acne levels by as much as 45% in only 4 weeks. 500mg (one capsule) 3 times a day with meals. Why Do I Have to Take it With Meals? Berberine is absorbed very well, but it is also absorbed more completely when taken with meals. Also, it is metabolized very quickly by the body, meaning it’s used up and leaves the body very quickly after being taken. So for it to have a positive effect on blood sugar rises after a meal, it needs to be taken with shortly before, with or after a meal. What Else is in the Capsule? Just the capsule made of Vegetarian/Vegan Cellulose. How Should I Store Berberine? Store Berberine in a cool dry place, out of direct sunlight. So far studies have shown no issue with taking Berberine long term.